Hidden seasons are sacred seasons. Being hidden with Christ means you will go through seasons where you feel like your whole life is under construction. Many times we feel buried, but we must remember that hidden seasons produce strengths that unveiling seasons cannot. Assets like character, authority, wisdom, boldness, vision, morality, special talents are not developed while everyone is watching. I’m sure we all could agree of how grateful we are for the small circle of people who have played key roles in these seasons of our lives, because the building process is not always beautiful but chaotic. When you squeeze an orange, what do you get? Orange juice. When you squeeze a grape, what do you get? Grape juice. When life, tests, and relationships squeeze you, what do they get? 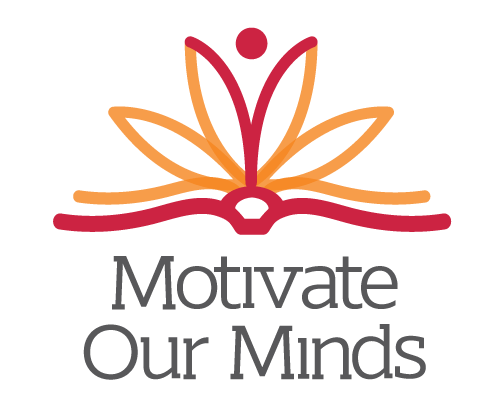 Frustration, mediocrity, and weakness or focus, courage, and strength? Hidden seasons are where the pressing and pruning happen in our lives. If you’re experiencing the loving pressing and pruning of the Lord, I’ve got great news for you, friend. You’ve not been BURIED, you’ve been HIDDEN! 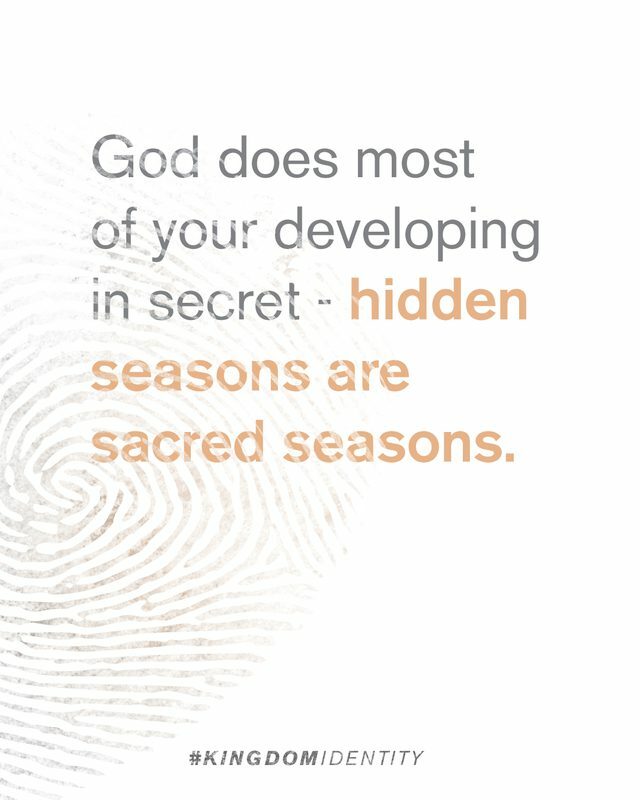 Hidden seasons are sacred seasons because that’s where lasting growth is built. STAY HIDDEN!! !